I wanted to put together a list of gift ideas for photographers that won’t break the bank. 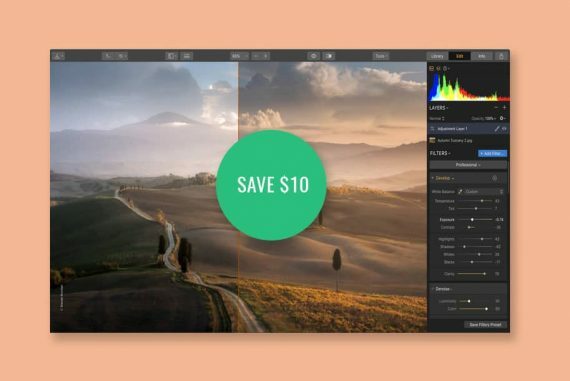 Photography’s an expensive hobby, and if you’re buying a gift for a photographer, you don’t want to spend a lot of money on the wrong gadget. I’ve come up with 15 gadgets (I use the term loosely) for photographers that cost less than $15. 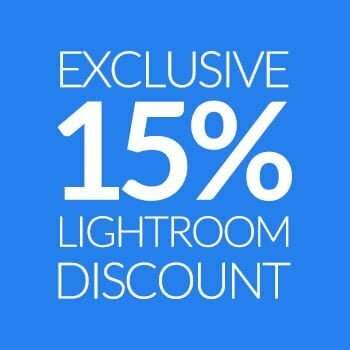 …and if you’ve got not budget for your photography related gifts, check out these free photography ebooks. Drop me a comment if you have any bargain basement tips of your own, and please Share this post if you find it useful. I discovered 3M Scotch Electricians Duct Tape whilst researching a cheaper alternative to Gaffer Tape. Apparently this stuff leaves no residue either but is a fraction of the cost of Gaffer Tape. For those who don’t know, Gaffer Tape is a tough, cotton based tape which is super strong but leaves no residue upon removal. It’s often used by photographers to temporarily tape up pretty much anything. The only down side is that it’s a bit pricey. Then there’s Duct Tape, which is also a cloth backed adhesive tape, but it’ll leave a nasty sticky mess when you try and remove it. Steer clear of it unless you don’t intend to remove it afterwards. 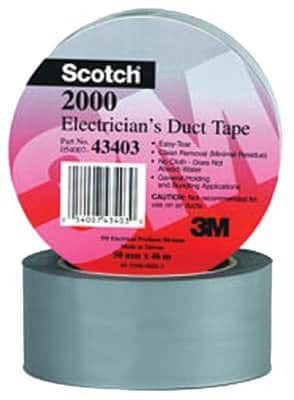 This 3M Scotch Electricians Duct Tape is under $15, and is a totally viable alternative to Gaffer Tape. Sling a roll in your bag for those small emergencies – taping back a bride’s flyaway veil for a photo; attaching an oversized ND filter to your lens when you’ve left the converter at home; taping wires to the floor when you’re shooting tethered… the applications are endless! It may be a weird thing to include a roll of tape in a gift guide for photographers. However, with a thousand and one different uses, it’s one of the most useful gifts you can give. This little gadget is an essential for keeping dust off your elements, and comes in at under 10 bucks! If you’re changing lenses all day, there’s a good chance you’ll have some dust build up on your camera’s mirror, or on the back of the lens element. A few puffs of the Giottos Rocket Air Blaster and you’re good to go! Clamps are up there with Tape as essential gadgets that you’ll be glad to have in your camera bag in a pinch. Even quicker to use than tape, just clip on and clip off. 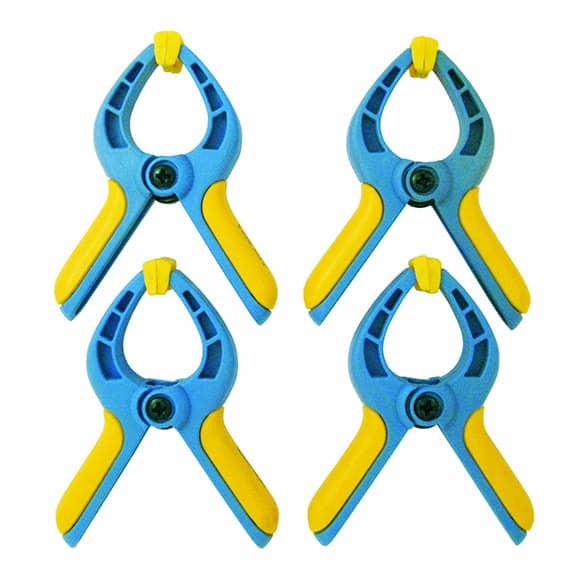 Don’t mess around with any of the other ones at this price range on Amazon – these Great Neck 4 Piece Mini Spring Clamps have got many solid reviews by photographers. 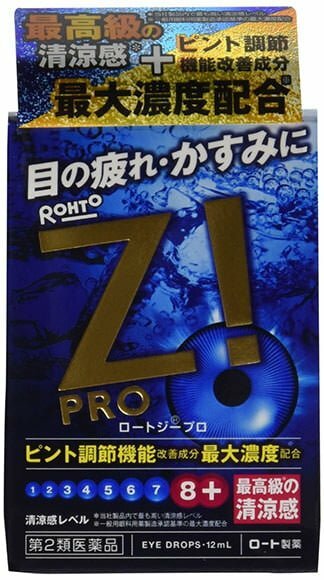 It’s no surprise that Japan has its fair share of weird and wonderful health and beauty products, but these eye drops will blow your mind! If you think all eye drops are the same, order a bottle of these, and prepare to be amazed. Before coming to Sydney, I lived in Tokyo for 6 years and I remember European friends buying boxes of 50 of these Rohto Z! eye drops to take back home with them. Just read the reviews if you don’t believe me – the best one I saw was, “it’s like diving into an ice cold waterfall with your eyes open”!! If you’ve been staring at the computer editing all day, pop a couple of Rohto Z! eye drops in for the ultimate in refreshment! One of the best things I invested in for wedding photography was a decent pair of shoes. You know the kind, they look smart from the top, but actually have rubber soles. Anyway, as amazing as these are for long days spent carrying heavy equipment and running after the bridal party, blisters are still inevitable. 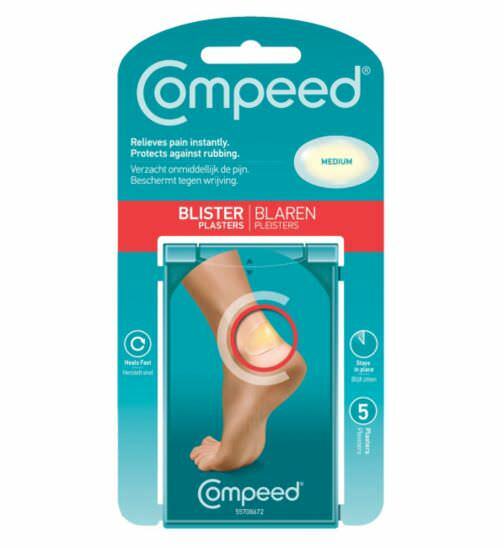 These Compeed Blister Relief Plasters are by far the best blister plaster I’ve come across, and in my opinion are an essential addition to your camera bag. 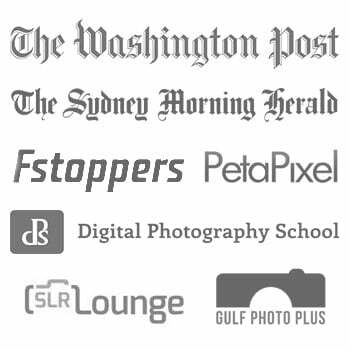 Check out the reviews on Amazon – they’re bulletproof, and less than ten bucks too ;-) A bit of a weird one to include in a list of gift ideas for photographers, but definitely useful! I’ll never forget the time I ventured into the woods at Vaucluse in Sydney to try and take a sun set photo by the Harbour. I’d set my tripod up, got the long exposure shot I wanted, then realised that it was getting very dark, very quickly. My iPhone had run out of charge (obviously), so I spent the next hour patting around the floor like someone who’d lost their glasses to find my way out of the woods and back onto the lit road – very foolish. 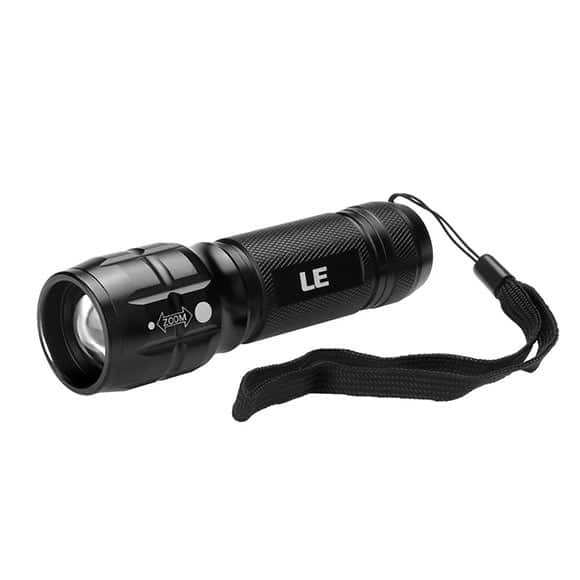 Anyway, lesson learned – I got my self one of these Lighting EVER® Adjustable Focus CREE LED Flashlights. You can of course also use them for light painting, and due to the adjustable beam and strength of the light, you can actually stay well back from whatever it is that you’re painting. 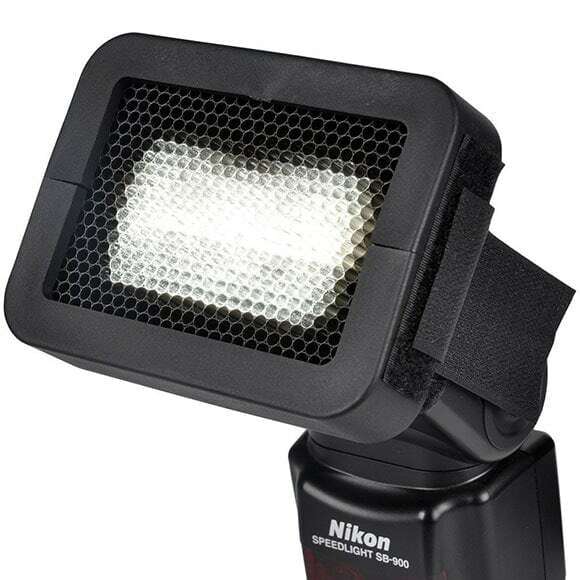 This is great for light painting couples, and staying far enough back that you’re next to your camera to check the final exposure. I think it was Sam Hurd who caused Amazon to sell out of these things after he posted his prisming tutorial last year. Lots of other photographers use them too (Ross Harvey, Emin Kuliyev…) just to introduce interesting diffracted light into the image. 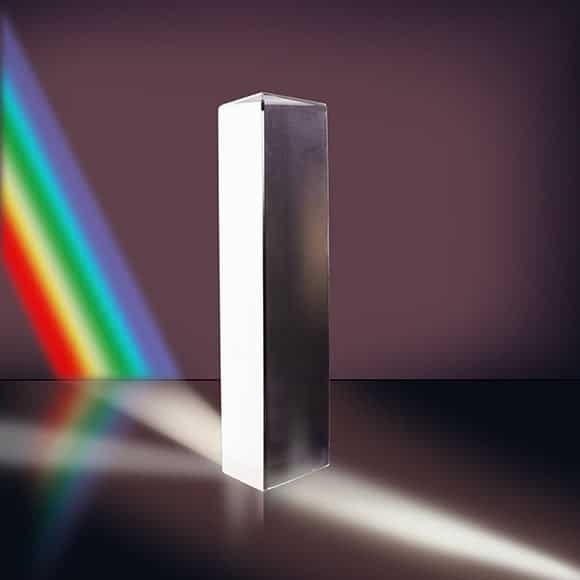 If you’re stuck in a boring hotel lobby and need to take an impromptu bridal shot, a Neewer Prism can help distort a distracting element, or introduce something magical into an otherwise dull image. Get one before they sell out again! 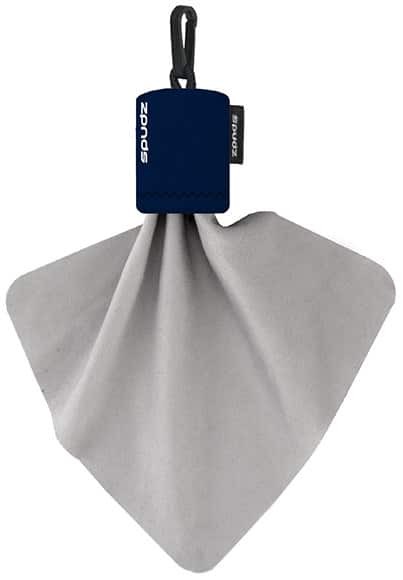 Microfiber cloths are lint free cloths that you can use to wipe your lens glass, and this Spudz Stuffable Lens Cloth doubles as a grey card, being coloured 18% grey. Many photographers swear by the LensPen – Samuel Luna says, “I’m never without a full LensPen kit. 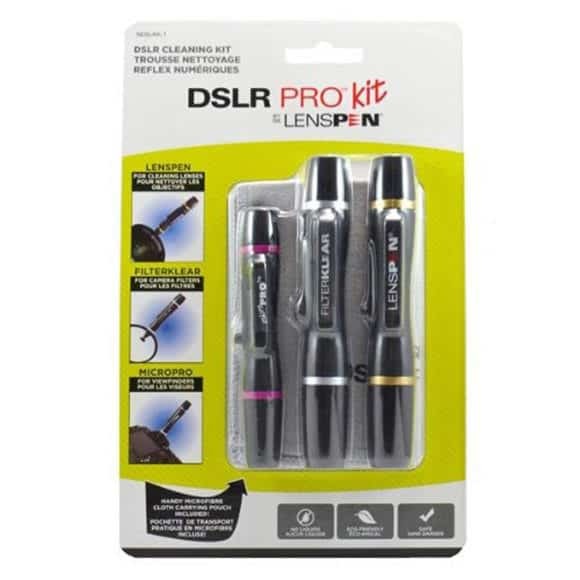 Not ever.” The LensPen is without doubt the most cost effective way to keep your lenses clean and in good working order. Whilst the lens cloth above is good when out in the field to quickly dust off your lens, the LensPen is more precise and delicate. The cleaning tip features a carbon compound which magically evaporates smudges rather than smearing them around. This particular pack also comes with a filter cleaning pen. 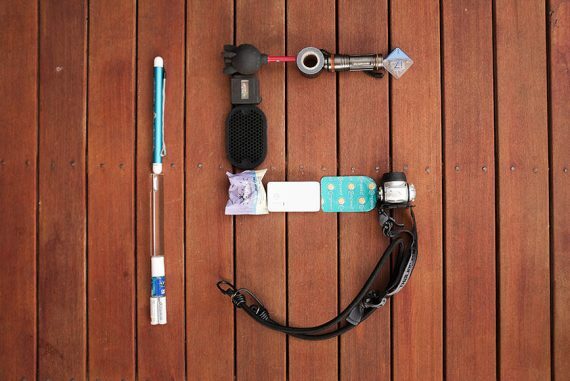 Take care of your camera gear and it’ll last a life time! 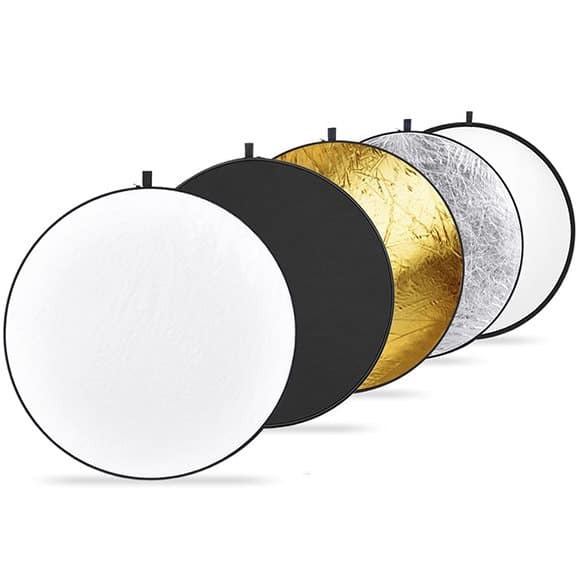 With over 200 5 star reviews on Amazon, this 5 in 1 collapsible reflector disc for under $15 is an essential purchase for portrait photographers. It comes with translucent, silver, gold, white, and black panels which packs away into a zip packet. The durable and flexible steel spring frame ensures easy spreading and closing. Throw some natural light back at your subject to fill in shadows, or use the black disc to subtract light from your image. Every photographer needs a note pad. Sure, we all have iPhones and iPads, but there’s something timeless about carrying a pocket jotter. Scribble down location notes, camera settings, poses, phone numbers… whatever you can think of. There’s something satisfying about going back to basics with a pen and notepad, especially since as photographers, we are surrounded by the latest high tech gadgetry most of our lives. 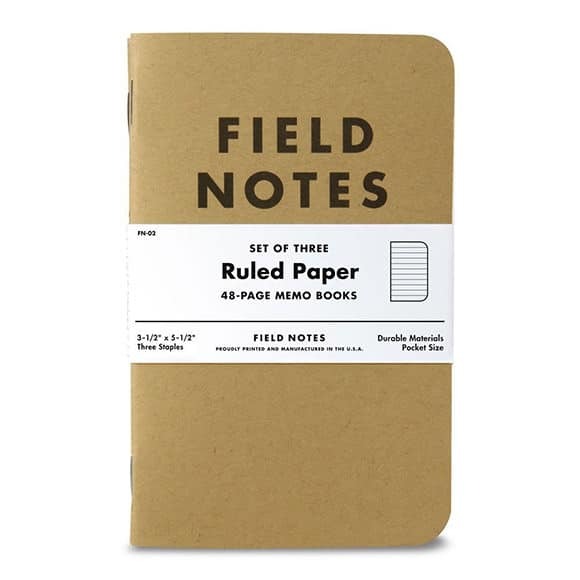 My favourite are the ‘Kraft’ Field Notes, for that organic/vintage authenticity. A fast acting pain relief pill is essential for photographers. I used to be somewhat anti-medication, only taking pills if they were absolutely necessary. 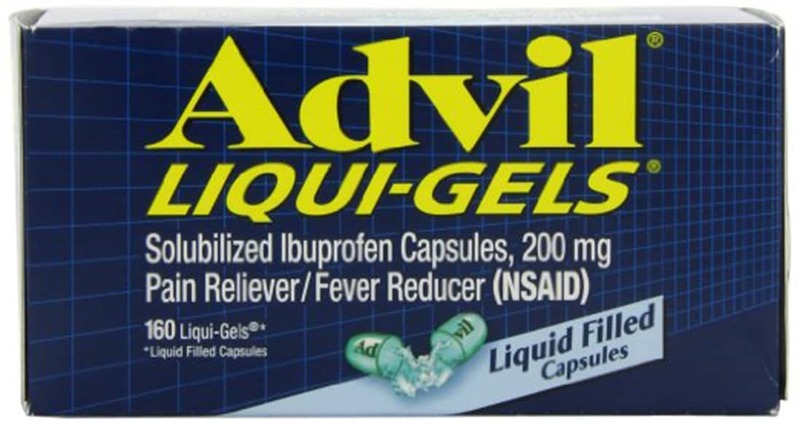 However, ever since I popped one of these Advil Liqui-gel capsules the last time I was shooting over 12 hours at a wedding and my lower back was screaming in pain, I’ve never looked back. If you’re in pain, you won’t create good photos. All you’ll be thinking about is going home to bed. You owe it to your client to be in peak fitness and mental health, so maybe you could experiment with a pain-relief medication to help you through the day. Disclaimer: you may need to seek medical advice before taking a pain killer. Always read the packet label. A honeycomb grid narrows the beam of light from your flash gun to a circle with soft edges. I sometimes use a grid, or a snoot during the wedding reception on the dance floor. Combined with dragging the shutter, the grid makes sure you’re only illuminating the subject, rather than spilling light all over the place, and can give a dramatic lighting effect as if the subject is in a spot light. This particular Opteka grid fits most flashes, and for under $10, it’s a cheap way to inject creativity into your strobe lit portraits. I discovered these things a few years ago for camping. Bungee cords are basically strong pieces of elastic used for temporarily securing items. They usually have a metal hook at either end, but I much prefer these Kotap Ball Bungies for two reasons. First, they attach and detach far quicker and easier than the hooks, and secondly, if you’ve ever had a hook bungee unravel and hit you in the eye before, you’ll know what I mean! 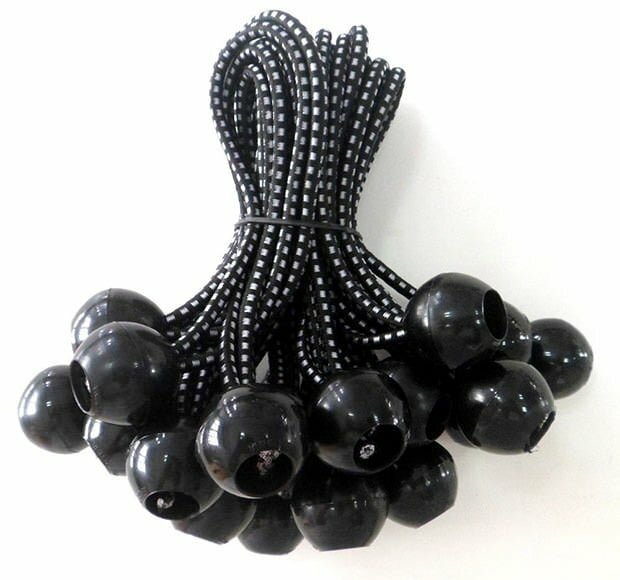 One awesome use for these Ball Bungies that I’ve found is to quickly attach an off camera flash to a pole, or tripod, or table leg etc. It’s a quick way to put a flash in an unusual spot. I also use them to attach my tripod to the side of my scooter when travelling! This portable charger has saved my bacon on numerous occasions. I use my iPhone as a GPS at every wedding I shoot to get from the ceremony to the reception without having to worry about directions. GPS drains the battery on most phones, so having an external battery pack like this one is a god send. 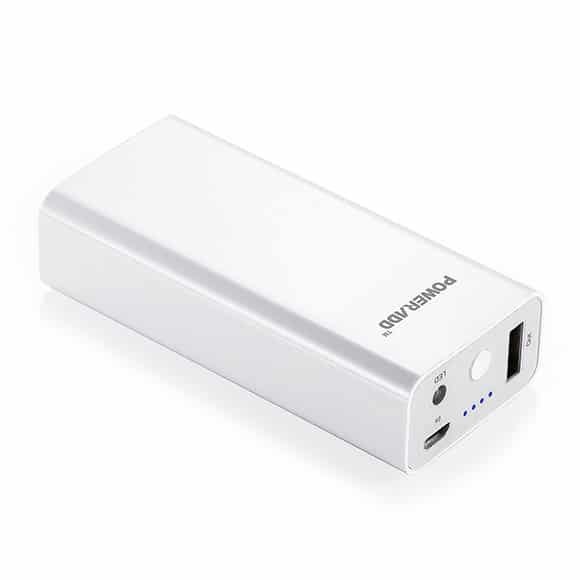 The idea is you charge this battery pack via your mains at home, then take it out with you with whatever USB cable you usually use to charge your phone, and have a backup battery which can charge your phone numerous times. The Poweradd™ power pack works with the iPhone 5S, 5C, 5, 4S, 4, iPad Mini Retina, iPod, Samsung Galaxy S5, S4, S3, S2, Note 3, Note 2 and most Other Android Smart Phones, Gopro Cameras, PS Vita and most other devices that use a USB to charge. 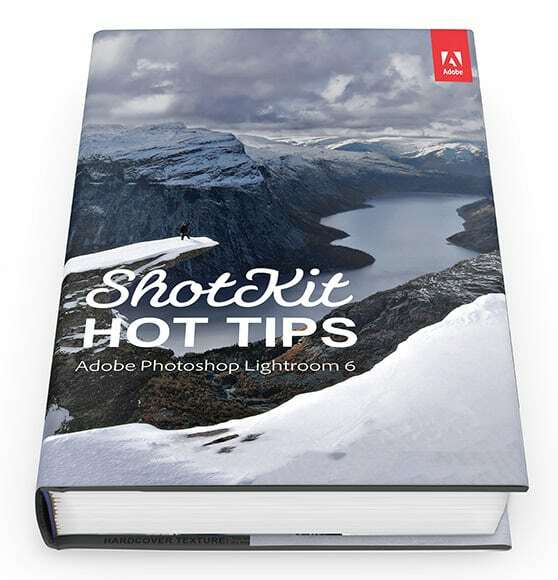 If you’re all out of cash and want to get something useful and free, sign up for the Shotkit Newsletter and you can download the 20 page Lightroom Hot Tips ebook. It’s only $15 and everyone who has bought it seems to love it! Read the testimonials then order a copy. 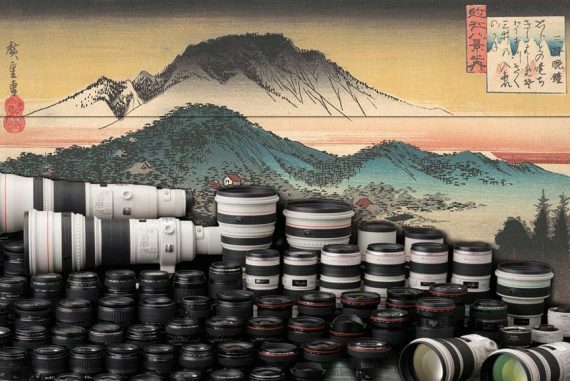 It’s packed full of world famous photographers, the gear they use and some great tips. The Shotkit Book also features over 2 hours of video interviews to help you improve your photography and grow your business. Microfiber will strip the coating off your lens. Better to use a Q-tip with some lens cleaner if a blower or lens pen can’t get the gunk off.